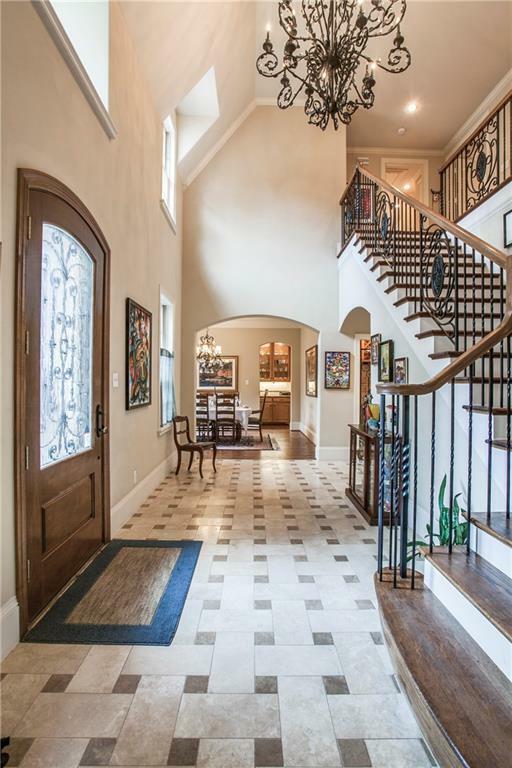 Excellent Drive-Up! 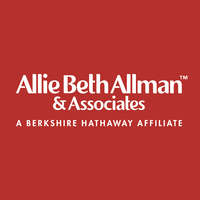 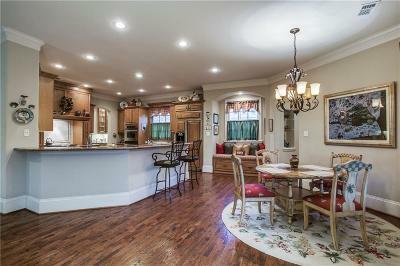 Great location exceptional value. 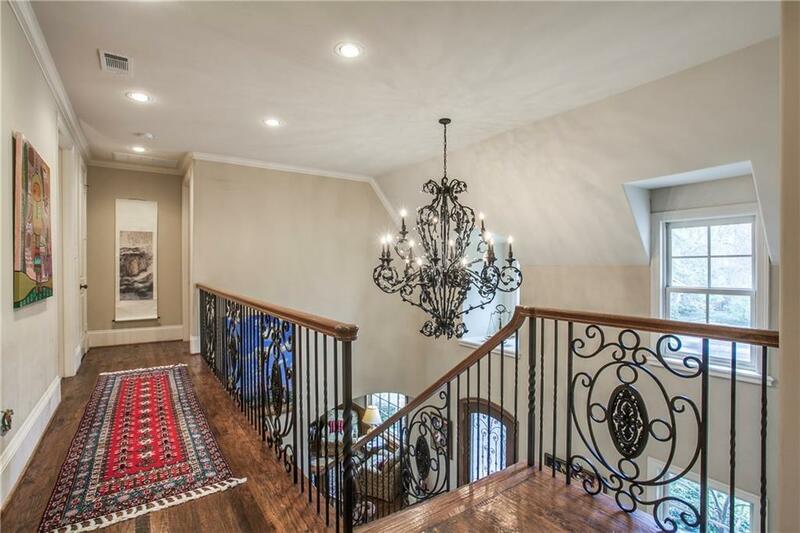 2-story built by Ellen Grasso. 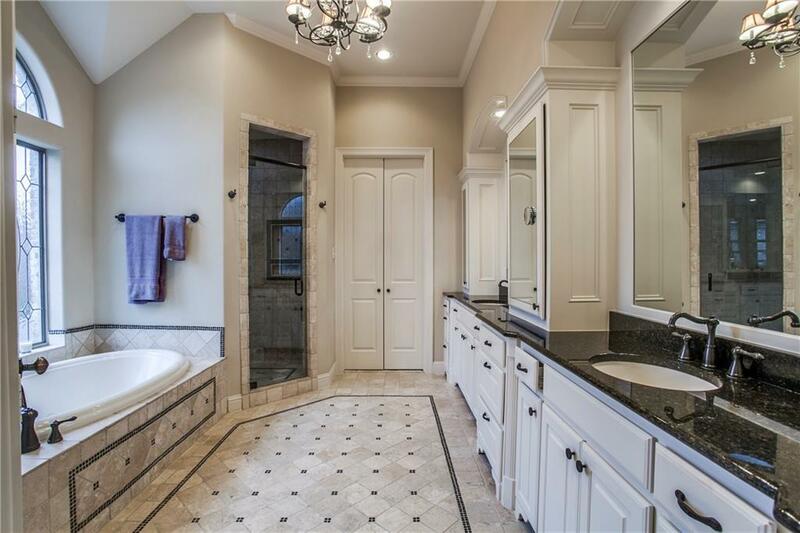 Four Bedrooms and 4 Baths. 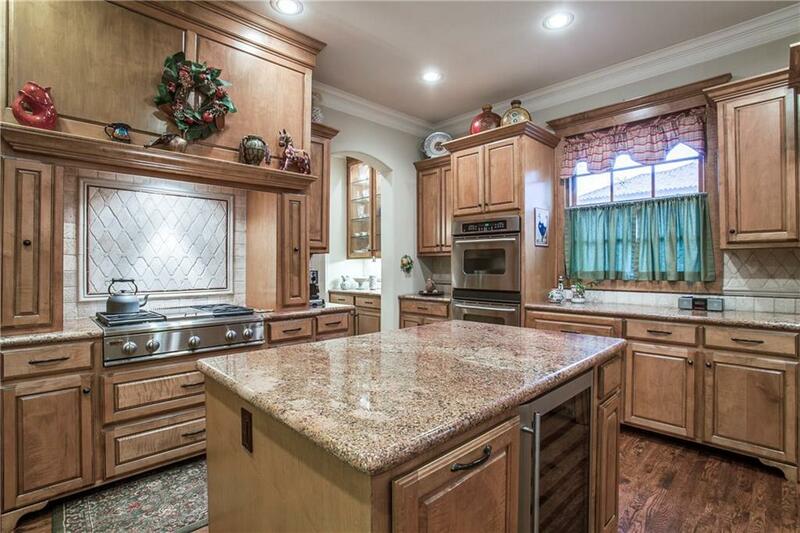 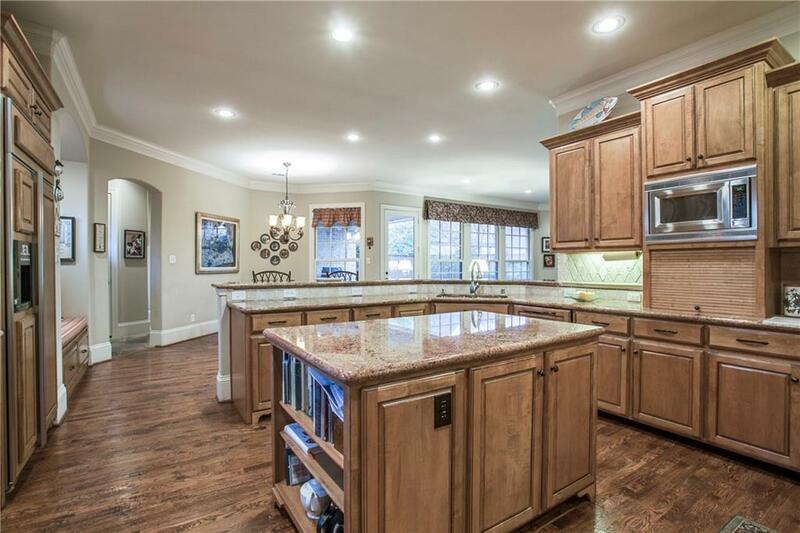 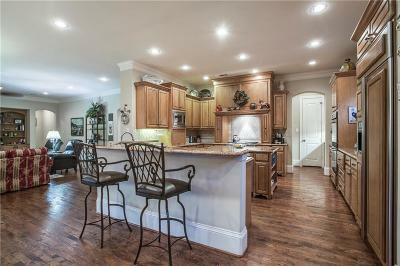 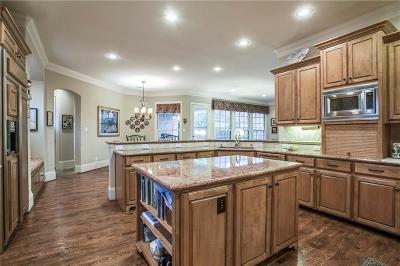 High ceilings, great finishes, wood floors, Island Granite Kitchen with SS appliances, gas cooktop. 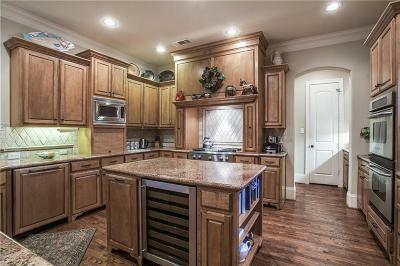 OPEN kitchen to den with fireplace. 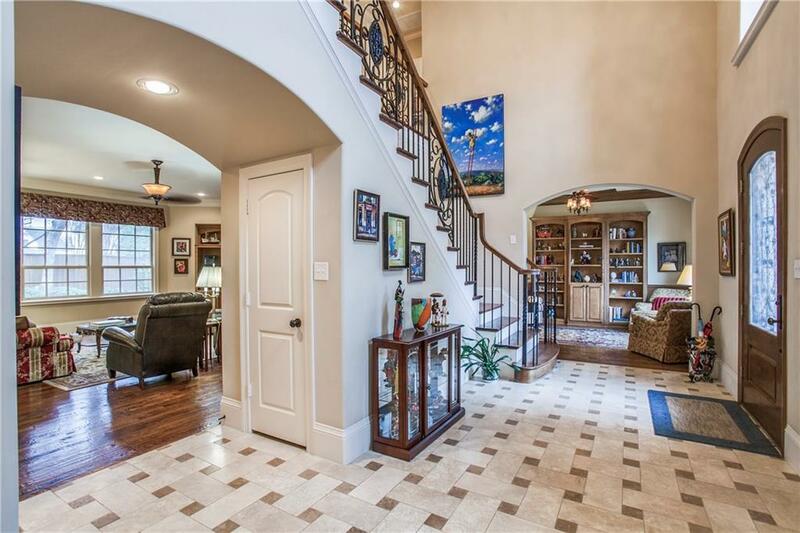 Elegant 2-story entry and staircase. 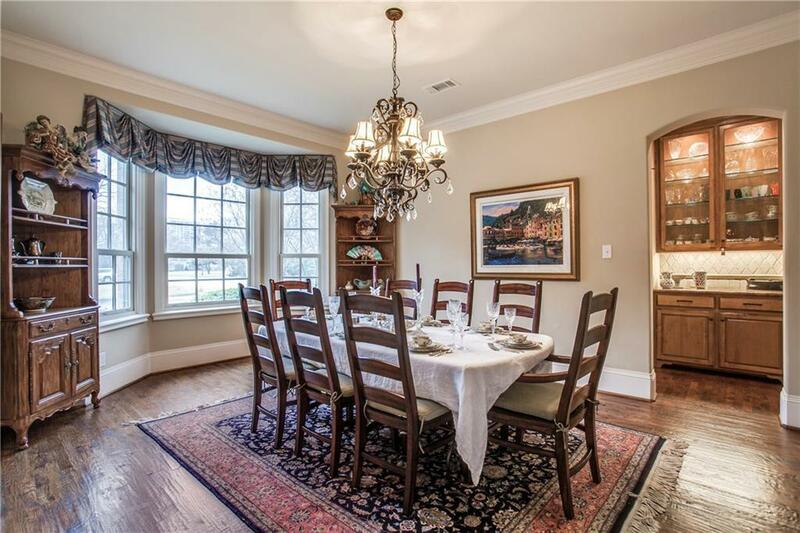 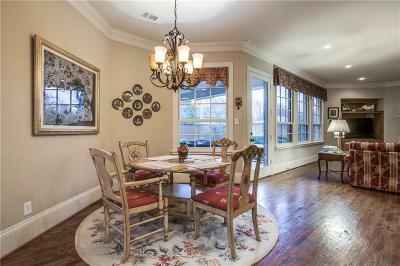 Formal Dining Room with Bay window. 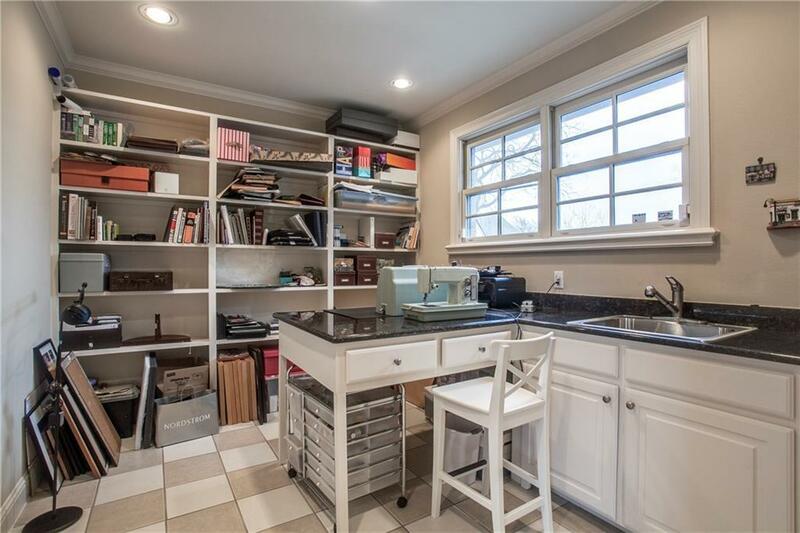 US crafts room with granite counters, sink and builtins. 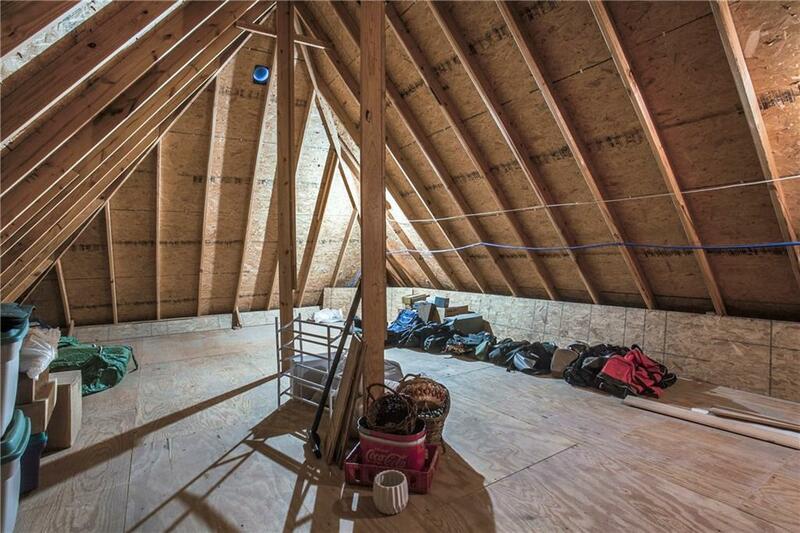 Unfinished area above 3 car garage to accommodate another bedroom or quarters. 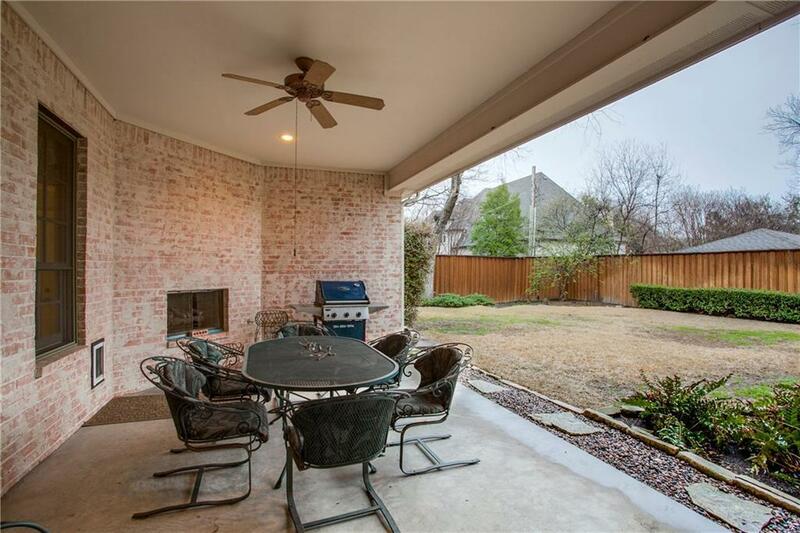 Fireplace in outdoor covered patio. 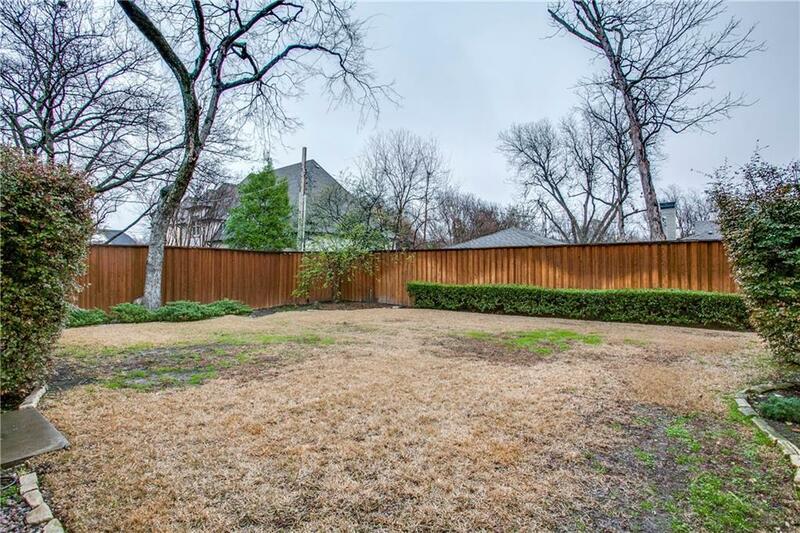 Very spacious fenced backyard. 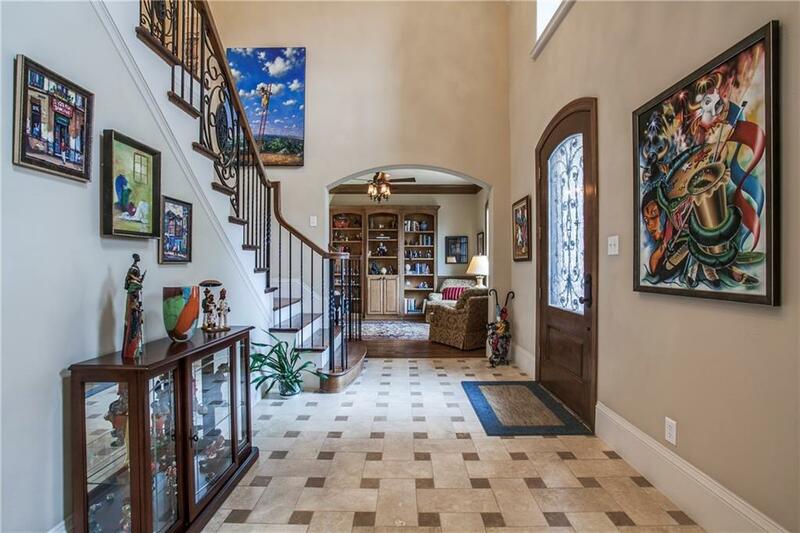 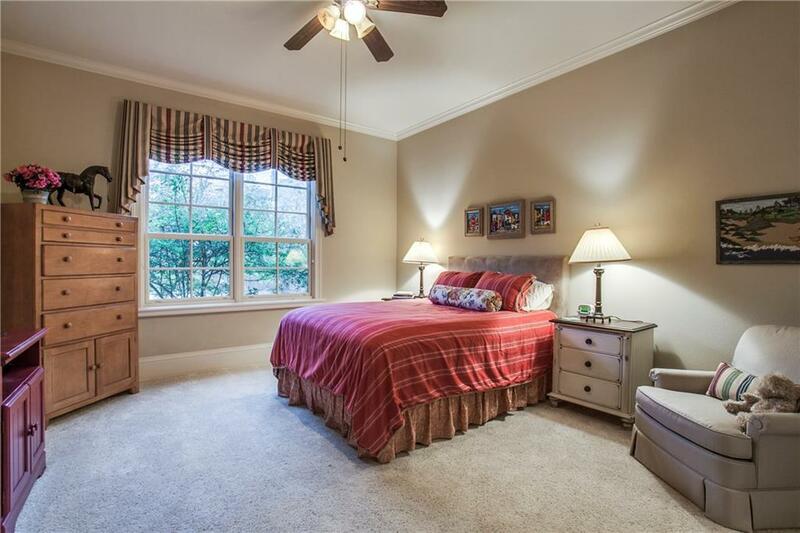 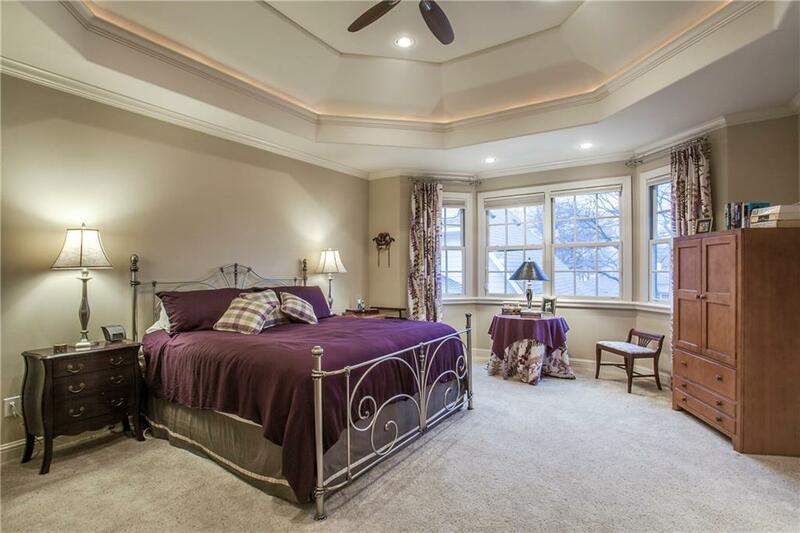 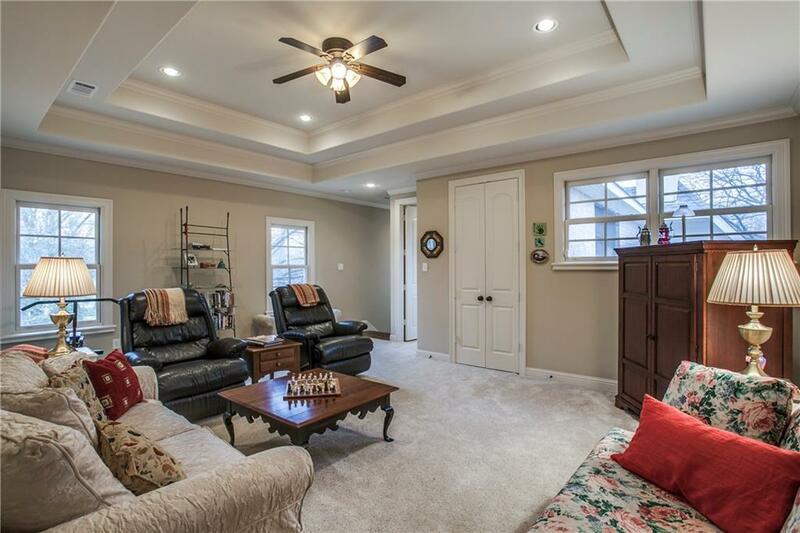 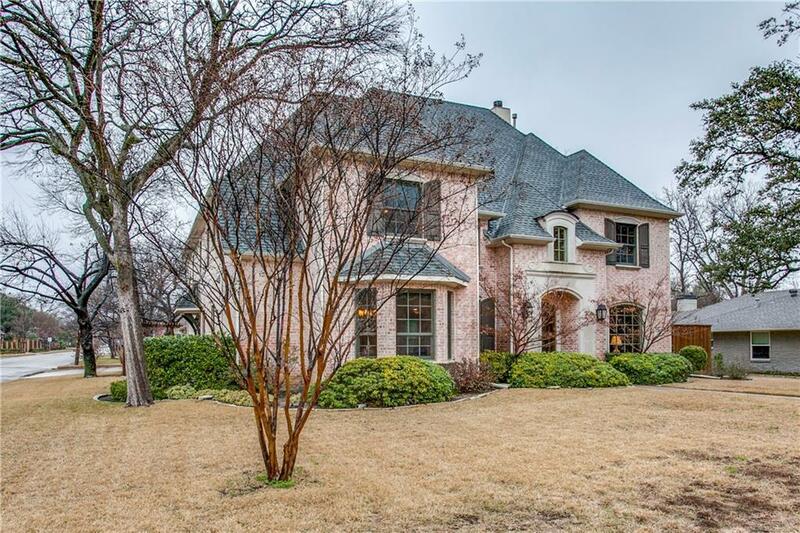 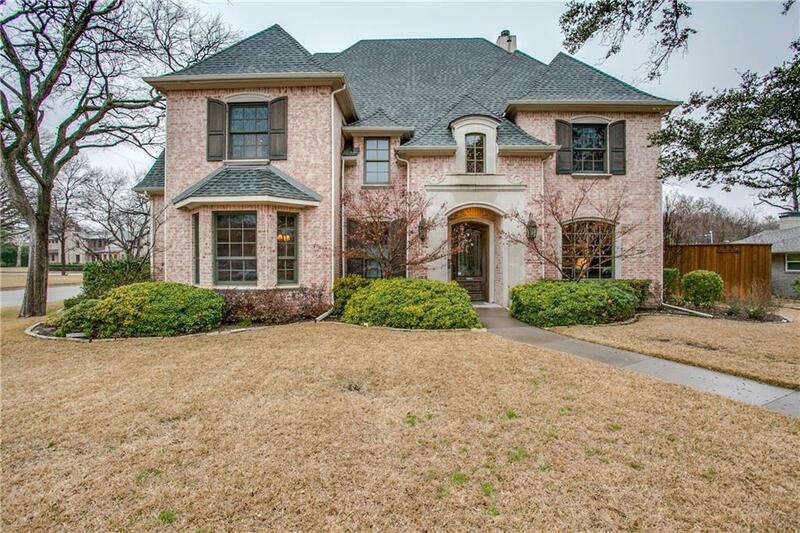 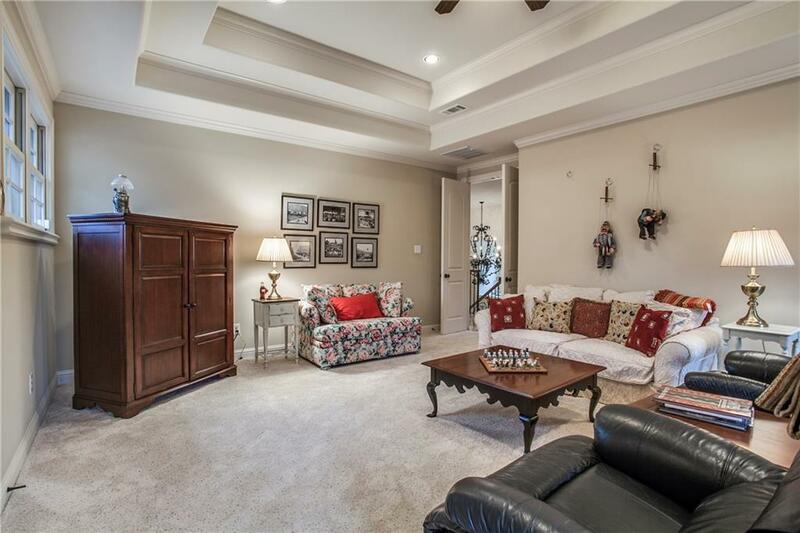 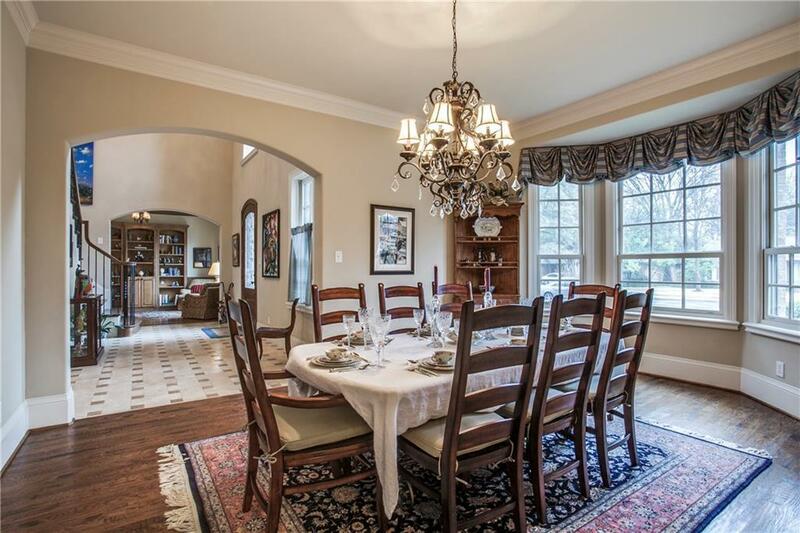 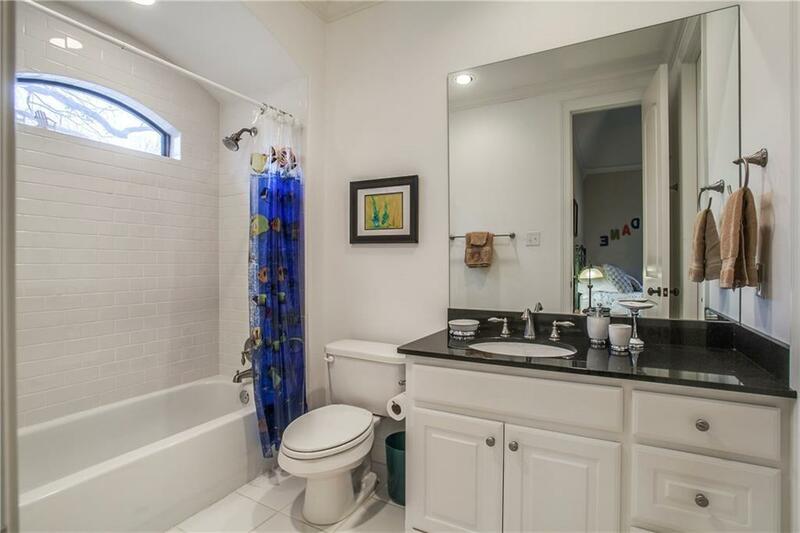 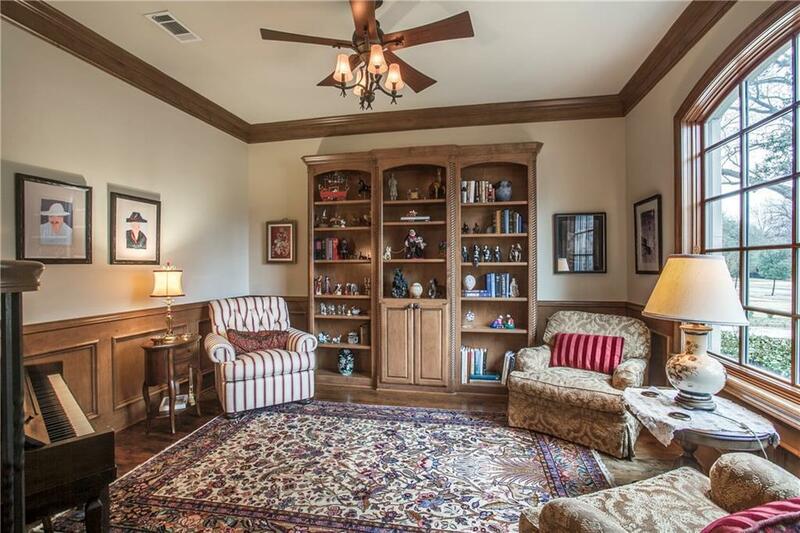 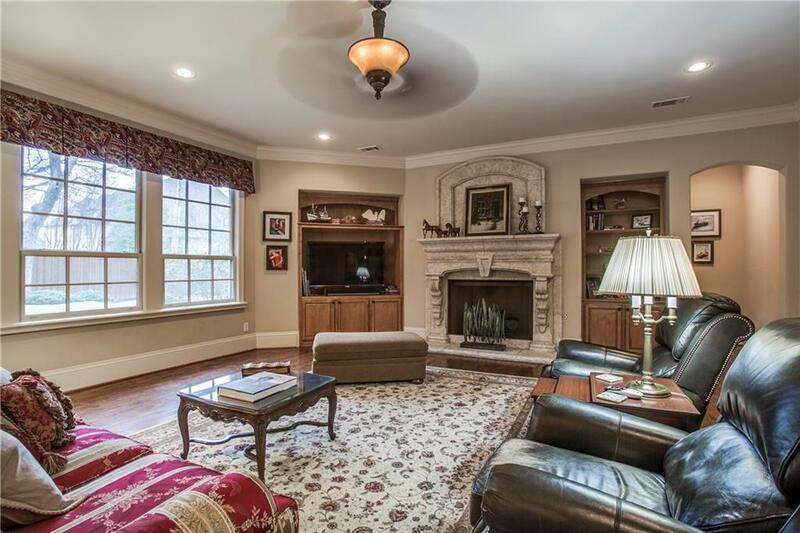 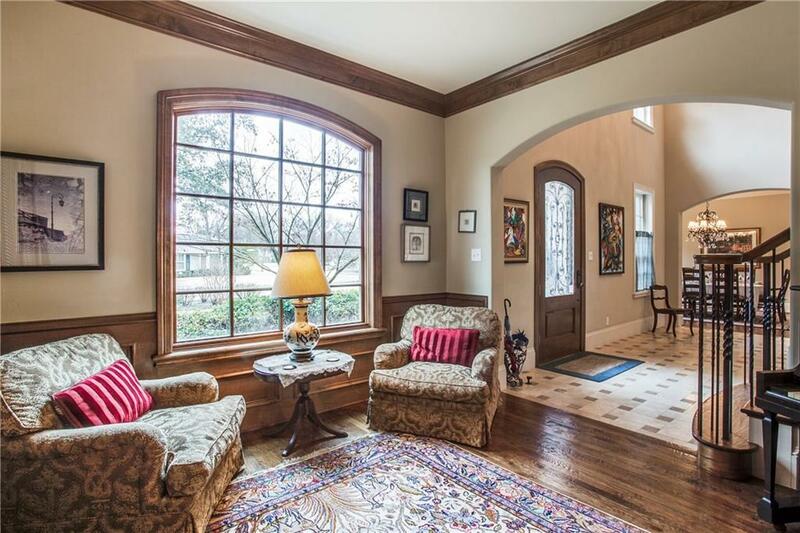 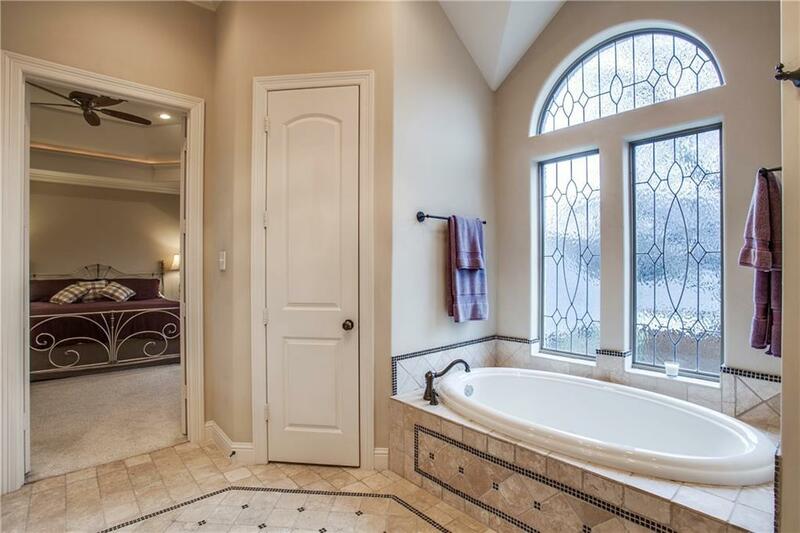 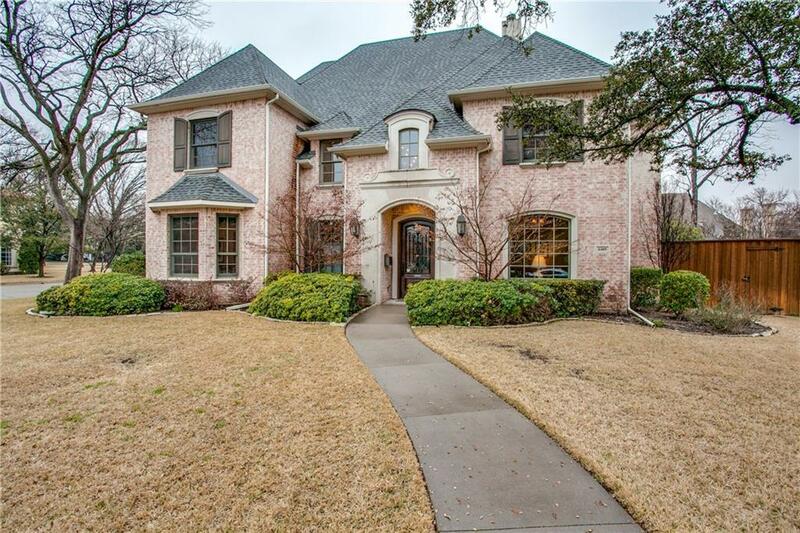 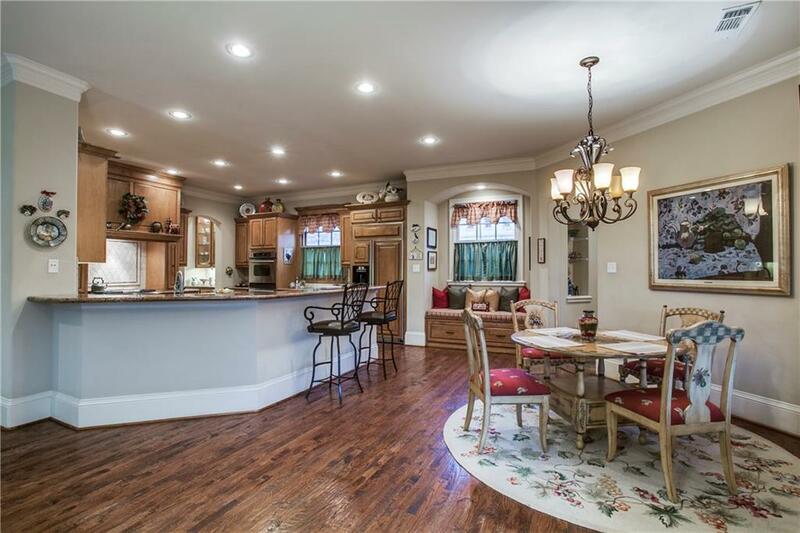 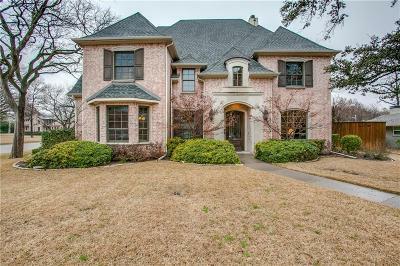 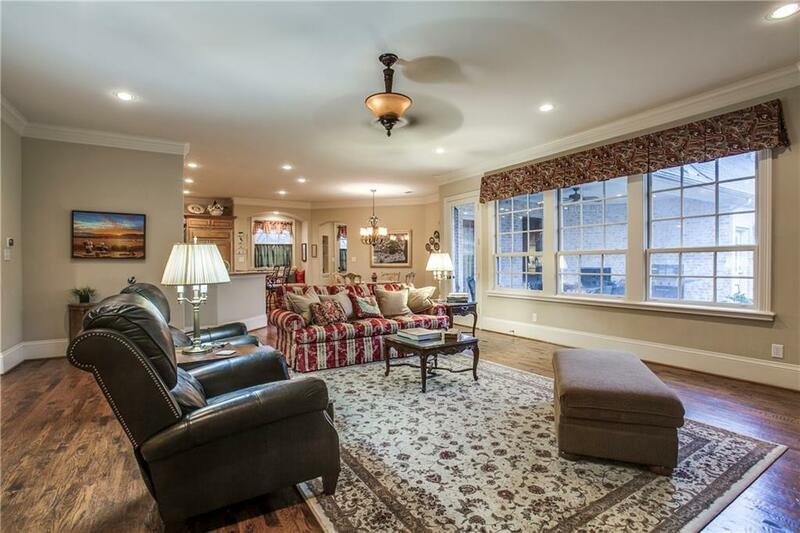 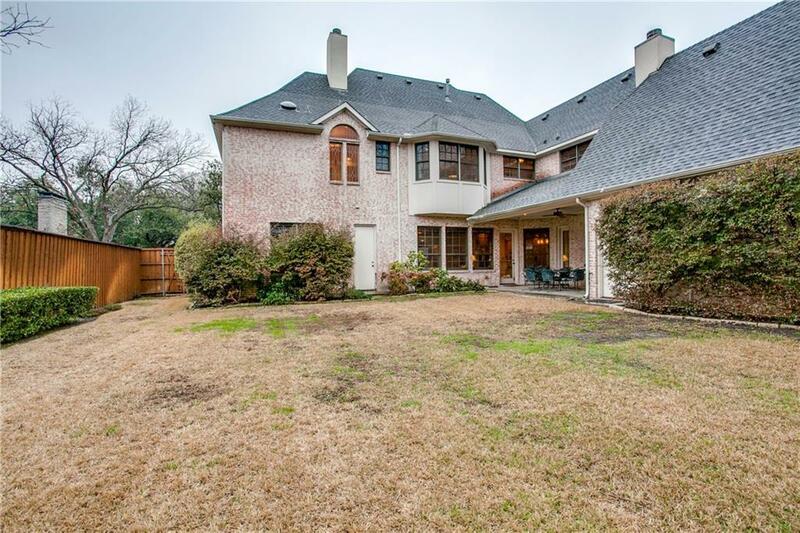 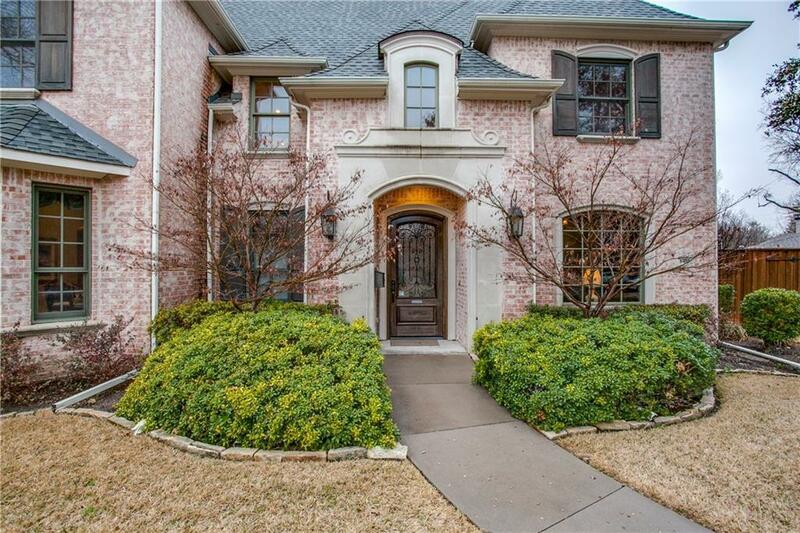 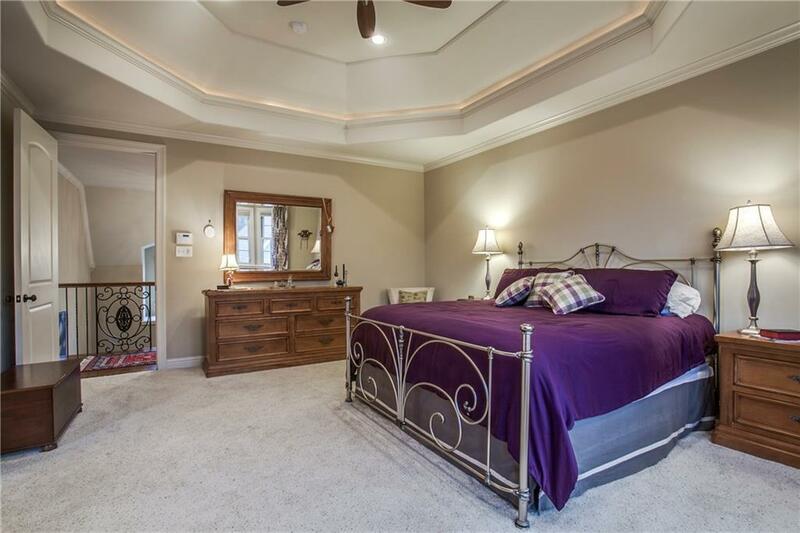 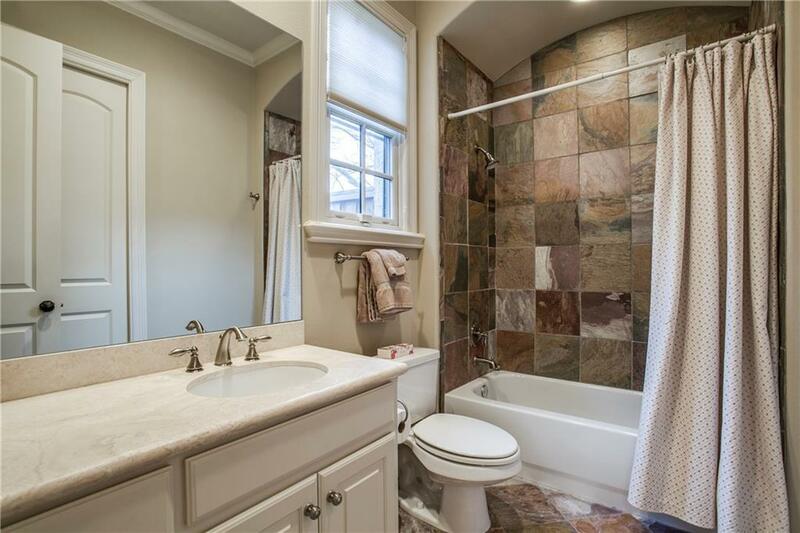 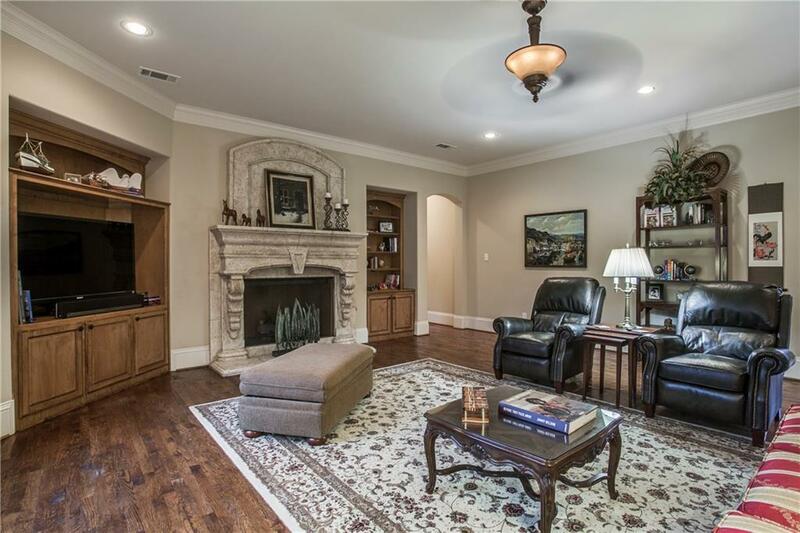 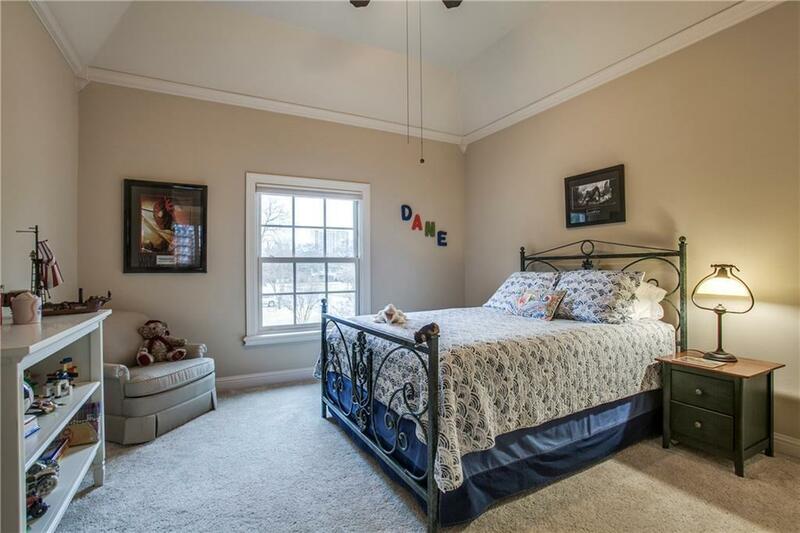 Close to Preston Center and Preston Hollow Park.